On April 21, 2016, the music industry and the entire world suffered the tragic loss of music legend Prince. He may not be here with us any longer, but his music will never die. There has only been one, and there will never be another. And while we mourn his passing, Prince is probably somewhere wishing we spent the time partying instead. These four videos will help you do just that. The cast of The Color Purple on Broadway took a minute after their show to celebrate the life of the music icon. After Jennifer Hudson setup the performance, play lead Cynthia Erivo started in on “Purple Rain”. And as she flew into the chorus, the entire room felt his presence. Not to be outdone, J-Hud took a turn too, letting her voice be a conduit for greatness. 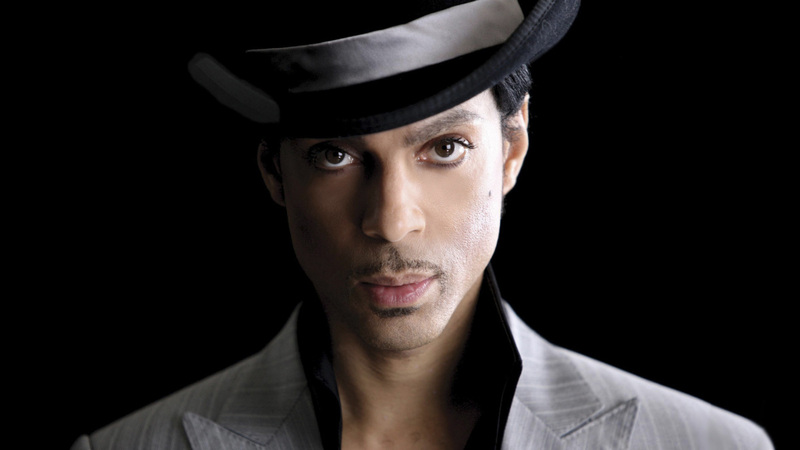 Fantasia has been a Prince fan for life and has been known to perform his hit “Kiss” on occasion. But in his passing, nothing else would do but “Purple Rain”. And after viewing this video, every performer on the planet should be pre-booking Tasia for their own tribute performance in the event that they pass away. Nobody else on the planet can tear up a song in someone else’s honor like Fantasia can. Yes, she might not have chosen to sing one of his songs. But Rihanna honored Prince in the best way she knew how, singing “Diamonds” in front of a purple backdrop during a tour stop in Calgary. The moment was an intimate, fitting tribute to a true superstar. Nobody can sing a Prince song like Prince can sing a Prince song. And his Super Bowl XLI performance in 2007 was legendary. Press play and relive the greatness that was Prince performing live.